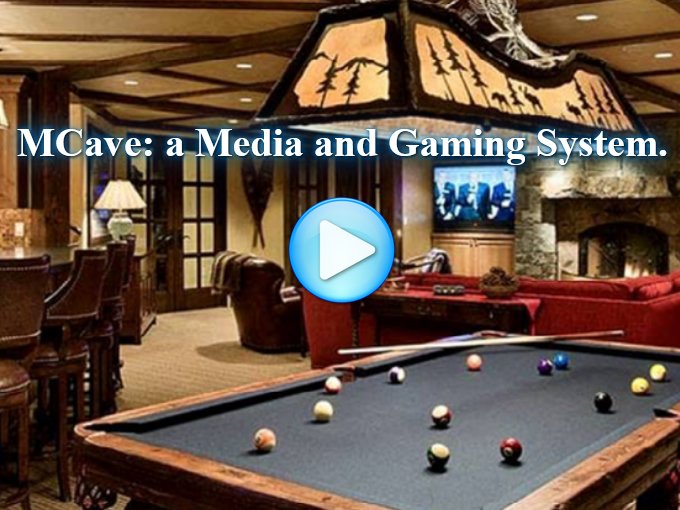 MCAVE is a media and gaming system that a user designs to mirror the art of a ManCave, while potentially sharing in a 5% profit share. 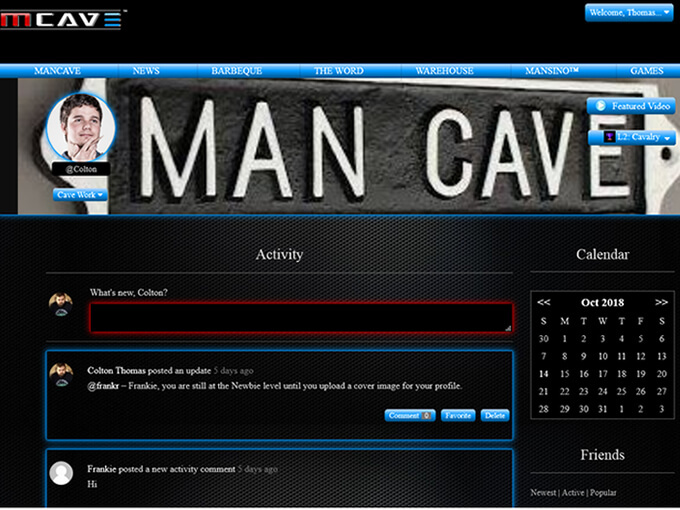 MCAVE is a playground for guys. And as such, we must feel like we are winning. The way to win in the Cave, is to earn a ManCard, and post it to your buddies. This whole arena is similar to one big game, where each activity you partake in, equates to points in the MCard system. 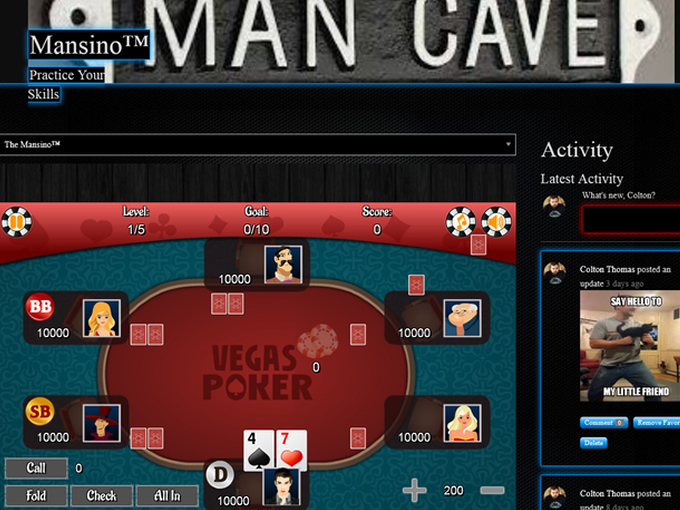 Winners are awarded points which qualify them to redeem ManCards, which are small images, customized in the ManCave Meme Editor, to boldly state your authority as the big man on the block. When you make a great point, it's kinda like you pulled your ManCard on someone - Boom!